Google nexus Pixel Pixel Phone The 'Nexus' line might as well be dead with the latest on the major release all going for Pixel!! The 'Nexus' line might as well be dead with the latest on the major release all going for Pixel!! Looks like it might be it, folks, with the announcements for October 4th with a lineup of devices all going forth with Pixel, this might be what will see from Google for their new line up of smartphones as well. Droid Life original proposed October 4th as the launch date for the new devices from Google and they couldn't have been more right? "I think they might have had some insight first hand". 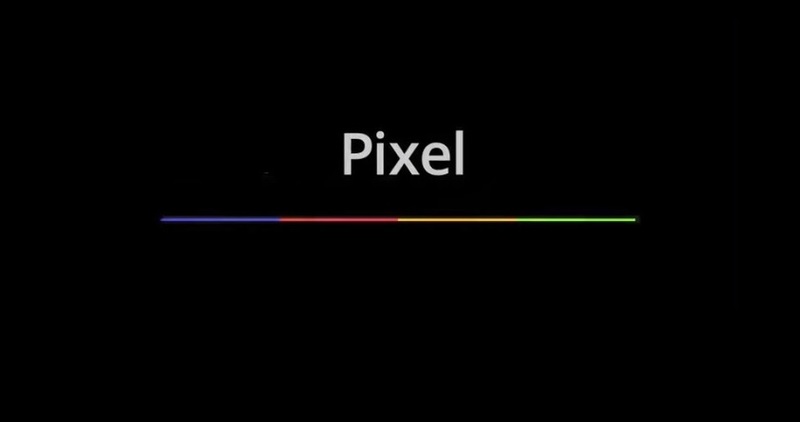 We should be seeing a series of hardware releases and it wouldn't be a surprise to see something branded Pixel. I guess will just need to stay tuned to the channel and keep watching.